We have been a fan of Dr. Paul Nassif since we first started seeing him on BRAVO's Real Housewives of Beverly Hills where he introduced us to his world of Plastic Surgery as well as being a skin care expert. Whether we've seen him on a number of talk shows or on his addictive series on E! Botched with Dr. Terry Dubrow, that focuses on clients who are looking to have their visions become a reality after attempting surgeries that were not done appropriately. Dr. Nassif created a skin care line that we wanted to know more about and are ecited to find out more about how this can go within your beauty routine to ensure that you keep that dewy glow that we're all looking to maintain. 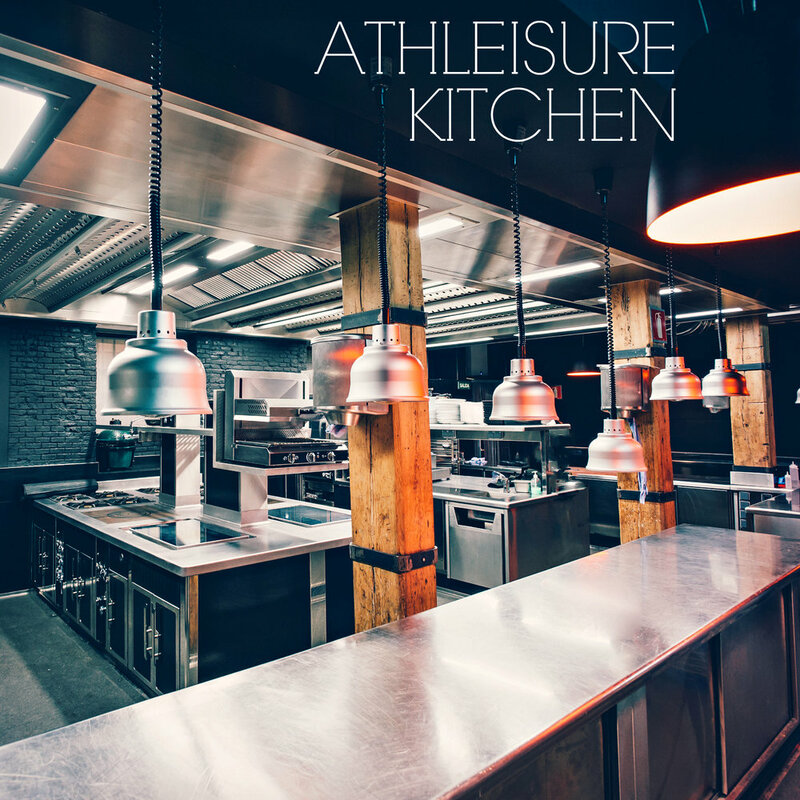 ATHLEISURE MAG: For our readers that may not be familiar with you, can you tell us a little bit about who you are, and how you became a Celebrity Plastic Surgeon and Skin-care Expert? 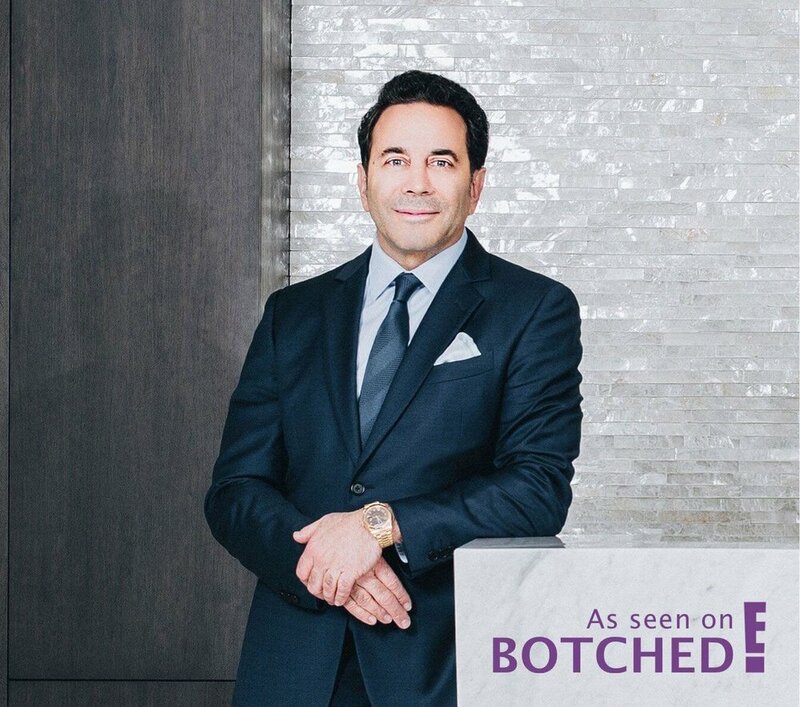 DR. PAUL NASSIF: I’ve been practicing as a world-renowned facial plastic surgeon for over 20 years, and I’ve been working on my skincare line, Bio-Clock Dermaceuticals, for over 5 years. I juggle surgery 5 days a week, filming the E! TV show, Botched, and traveling to appearances on HSN and TVSN (Australia) frequently throughout the year. AM: When did you realize that you wanted to create a skincare line? DR. PN: After years of performing facial plastic surgery, I knew that I wanted to create a line of products that could help not only reverse the signs of aging, but most importantly, prevent them. AM: What is in the current collection of your line and what does it do for the skin? DR. PN: Bio-Clock Dermaceuticals was born out of a desire to change the skin from the inside out. These products are full of actives that address common issues, such as dehydrated skin, and reverse signs of aging. AM: It seems that these products take care of the issues that many are concerned about from lines, under eyes as well as the neck - are there other skin concerns that you will tackle with future products? DR. PN: We are working on adding a product with SPF to our line. I often see patients with major sun damage, which is hard to reverse. It’s very important to take the steps necessary to prevent sun damage. AM: As people go from their 20's, to 30's, 40's and 50s what are preventative measures that users of your products can do to ensure that they are maintaining a beauty routine that makes their skin look supple and radiate a glow? DR. PN: I always tell people to ensure that their routine contains an exfoliant, a super-hydrating serum, and an under eye cream that reduces dark circles and fine lines. AM: How important is hydration to the body and does the skin take in moisture differently as it ages? DR. PN: As you age, your skin requires more hydration to counteract the natural occurrence of fine lines and wrinkles. Using products that contain Hyaluronic Acid, such as my Hydro-Screen Serum, is the key to hydrating your skin and reducing those pesky wrinkles, ensuring that your skin is smooth for years to come. Read more from the May Issue of Athleisure Mag and see Talking Skincare with Dr. Paul Nassif in mag.